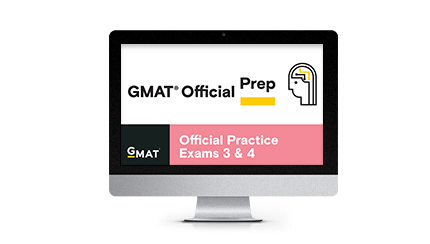 This page lists video explanations to all of the 196 questions in the quantitative database of questions that are part of the GMAT Official Practice Exams 3 and 4. These tests were earlier called Exam Pack 1 and were originally released in September 2013. I have organized the problems by subtopics and included the first sentence of the problem statement. Please use the site search or page search using the browser (Ctrl+F) to locate my video explanation of a specific problem that you may have encountered in your practice tests. Sign Up to access a comprehensive GMAT quantitative course.